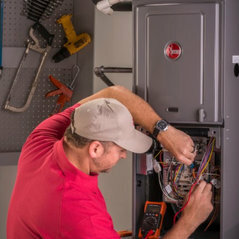 Typical Job Costs:USD 125 - USD 15,000New Furnace installed from $1200 to $3500. 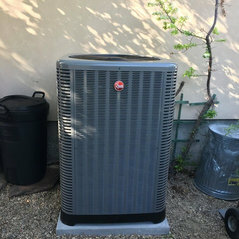 New Heat Pump installed $1200 to $3500. 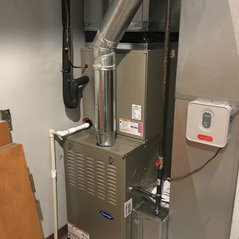 New Boiler installed $2000 to $5000. 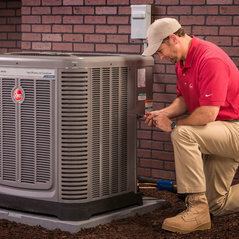 New Ductless Heat Pump installed $1500 to $4500. 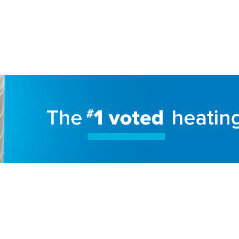 New Water Heater installed $1000 to $3000. 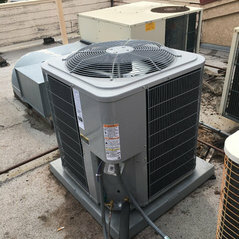 New AC installed $1800 to $ $4500. Maintenance contracts -$220 per system annually. Tune-ups starting at $120. Repair starting at $75. Estimates based on experience, your costs may vary depending on the scope of your project. 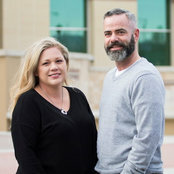 Contact us for a consultation about your project. Jake is awesome!! He truly cares about his customers wants and needs. He's well informed, professional & his prices are very competitive. Great work, fast, prompt and fair. 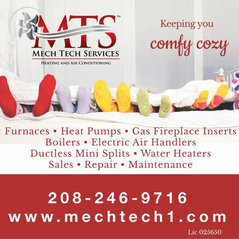 I would highly recommend Mech Tech Services for all of you HVAC needs and services. Very prompt, professional and fair. Came out when two others would not answer the phone. Would definitely hire them again.